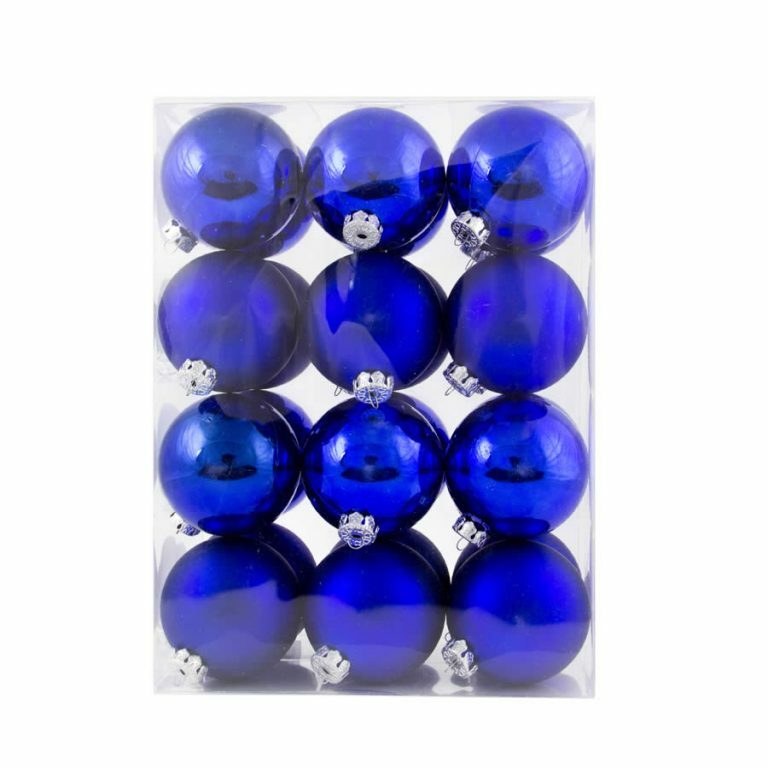 Prefer your baubles in traditional Christmas colours and designs? 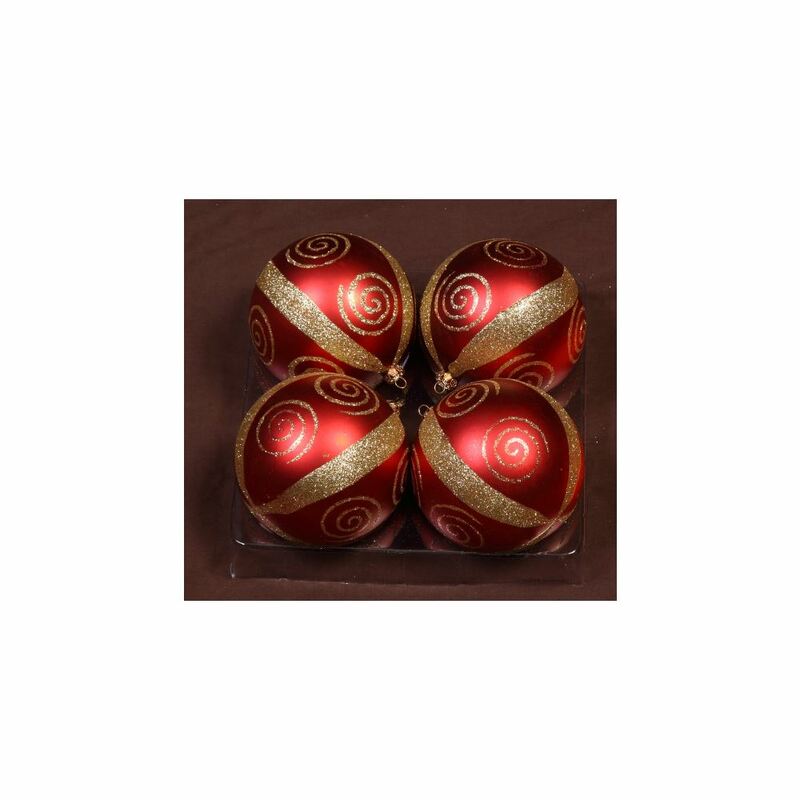 The 10cm Red Strip N Swirl Bauble ticks every imaginable decorating box! With a built-in decorative gold top for holding a hook or thread, these rich red baubles have gorgeous wide gold-glitter strips on each quarter with lovely swirls of gold glitter in between. Red Strip N Swirl Baubles come in 4 packs and would look stunning scattered throughout a tree dressed in Red/Gold Glitter Baubles. Team these two traditional beauties with a couple of 25 packs of Gold baubles to create an affordable single-colour tree that will look genuinely amazing. Our shatterproof Christmas Decorations, like these Red Strip N Swirl Baubles, are the perfect choice when you want unbreakable safety, style and affordability.